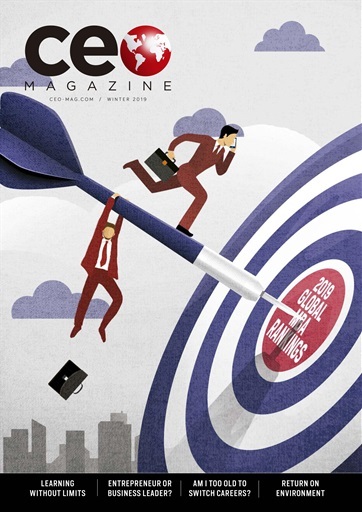 The Global MBA Ranking edition of CEO Magazine is here! As always, competition for the top spots was fierce. Find out which schools were this year's big winners! We also tackle the issue of switching careers later in life, choosing the right career path, be that as an entrepreneur or business leader, and learning without limits, or fear.